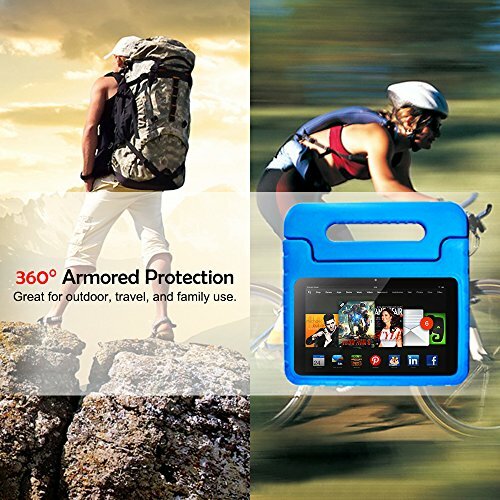 - Exclusively designed to form-fit the Tablet 7 2015. - Made entirely of durable EVA foam rubber. - Soft, squishy material is fun and safe for children. 1. 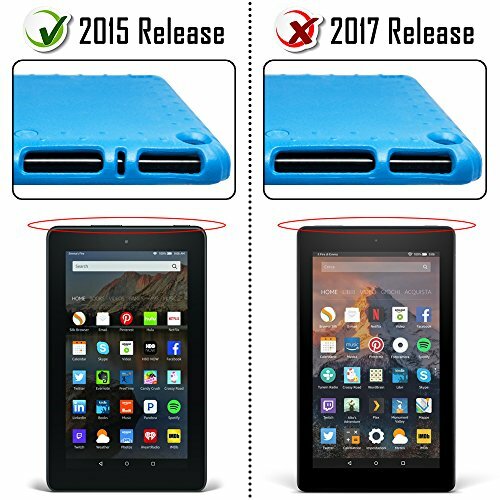 Please remove the black plastic case holder inside before installing 7 2015 Tablet. 2. 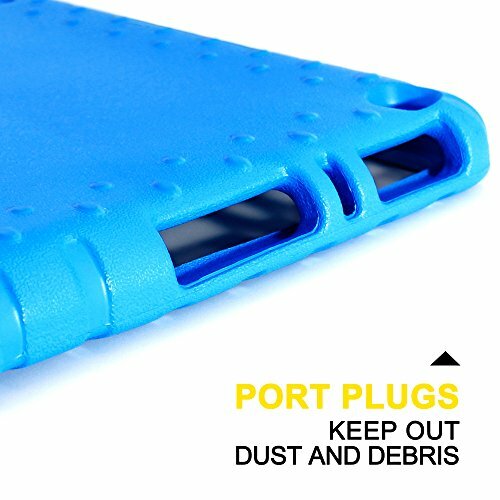 This case is for the Tablet 7 2015 only. 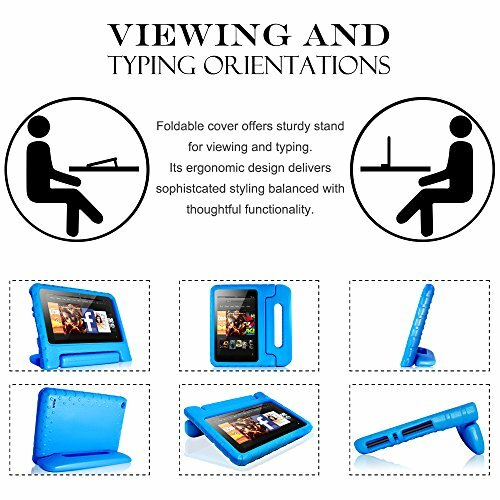 Will not be compatible with any other model tablet. Notice:It DOES NOT FIT For 2017 New Version.More Choice for 2017 version,please search and check with " B072XGNPZF". 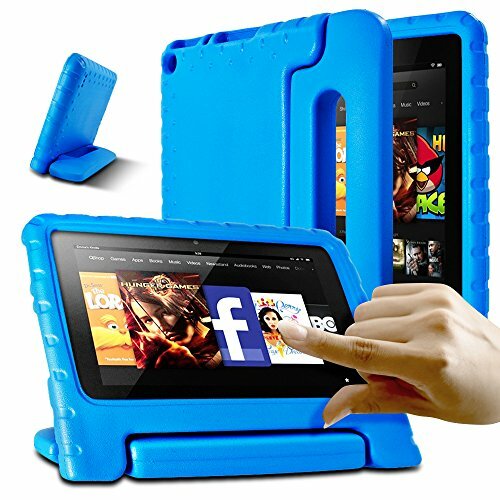 Cutouts for clear access to all Tablet 7 2015 buttons, ports, speakers and rear-camera,Raised screen bezel edges for extra protection when fall. 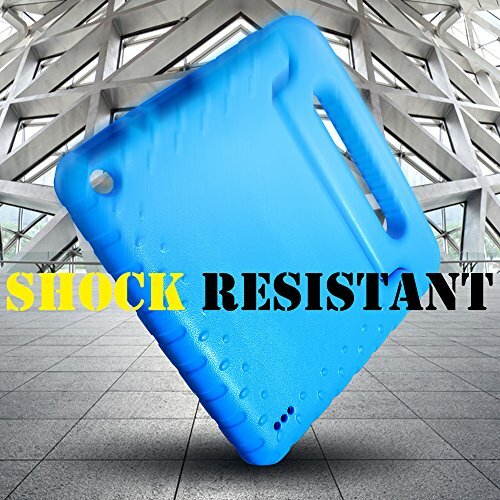 Constructed from impact-resistant polycarbonate and double-enforced with a shock absorbing silicone inner-sleeve,protect your Tablet well. 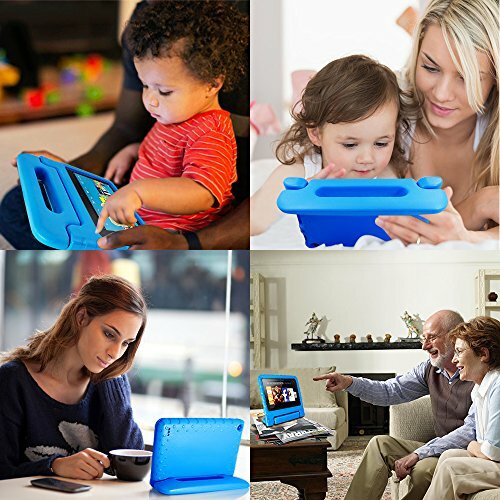 Fun driven convertible stand case multifunction as a handle for easy handling and can be folded back to tablet a stand.Super light weight and durable hazard free safe non-toxic EVA foam rubber material, perfect for kids and grownups alike.